You want to sell your old car, and you run into a number of problems. In particular, if the vehicle has an engine failure or if many other defects show up, the problem of the sale becomes obvious. It is almost impossible to assess how much the car is still worth. If you want to sell your four-wheeler, then it has been worth taking a look at the Internet for many years, because there are a number of known and unknown portals that buy vehicles. The only question is what is the value of the car and at what price to offer it. 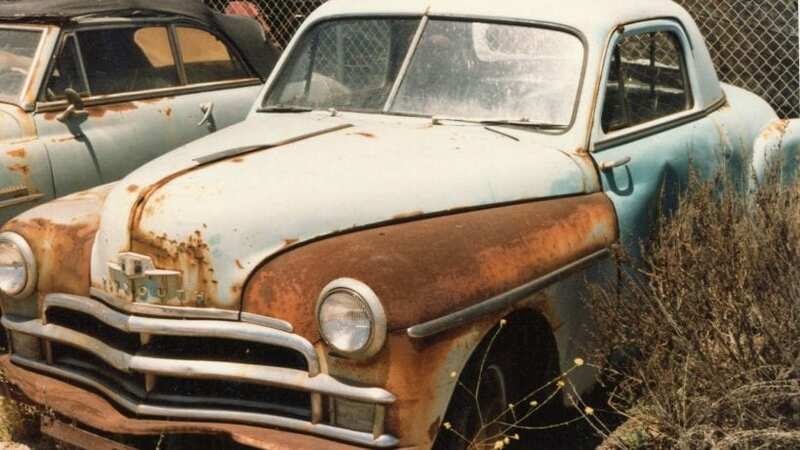 If the car can only be exported or there is even a hobbyist to restore it. What would be its price for the car? Discussions about selling used cars can sometimes be difficult. Especially popular vehicles are increasingly offered to the numerous used car dealers. This can be done online or by telephone. It is not uncommon to meet a bad-tempered employee on the phone who talks badly about the vehicle with all possible means and thus causes stress for the ignorant salesman. Specialists know that these prices are often far below value and nevertheless many salesmen give way to the pressure of the dealers. They finally want to get rid of the car and not continue to deal with it. It does not look better with the private sale. One arranges an appointment for the test drive, and in the last minute, the interested one cancels. What possibilities are there to sell the car stress-free? 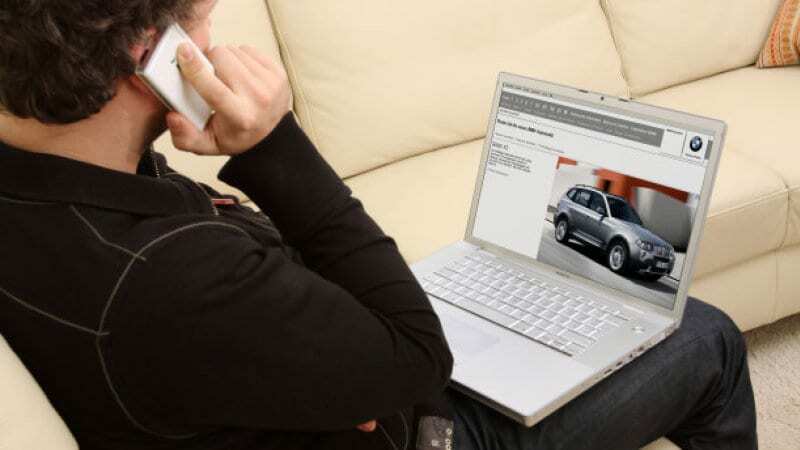 Save with the portal Meinautomakler.de all the stress around the used car sale. On the clearly arranged web page, you can offer even a vehicle with engine damage. The portal advertises with a sale within 48 hours, as soon as the car is online. What is better about Meinautomakler.de than the dealers who put their business cards on your car? The question is answered quickly. You upload the data of your four-wheeler including all damages to the portal, and from there they are immediately transferred to an internal network. Only reputable used car dealers have access to this network. Within the shortest time, you receive an offer for your used car and do not have to worry about anything else, because Meinautomakler.de takes over all negotiations. If you would like to sell a vehicle with engine damage, then the adjusting with www.meinautomakler.de is even more worthwhile, because you save yourselves so a quantity of unpleasant surprises.